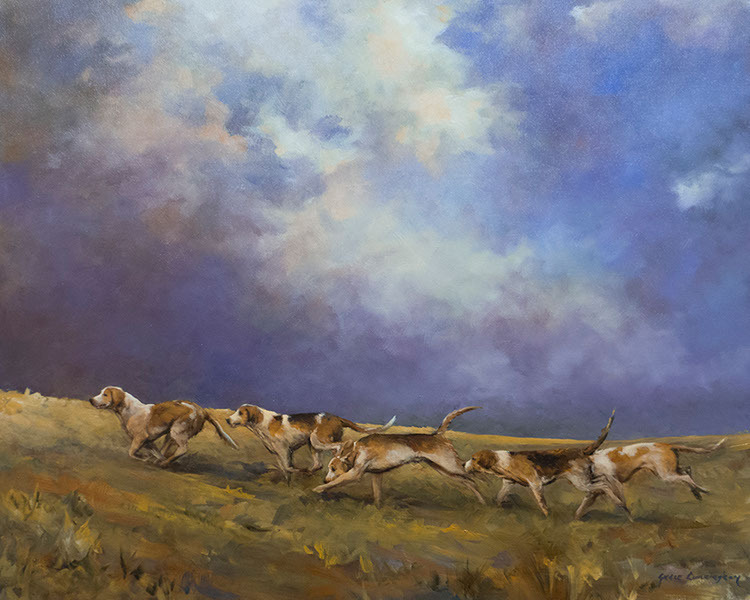 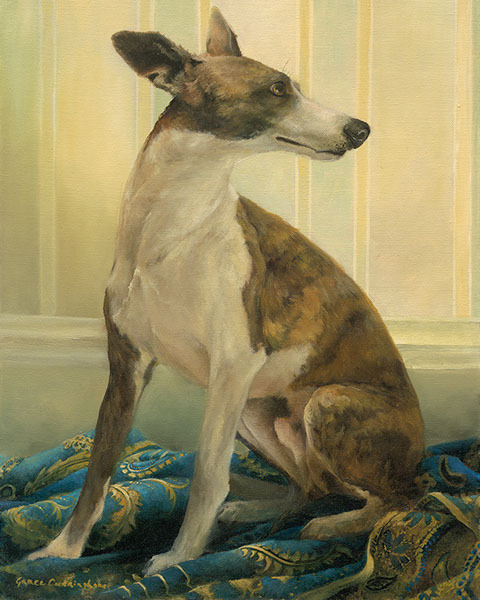 Grace Cunningham is an Irish artist, specialising in canine and equine art as well as other animal portraiture. 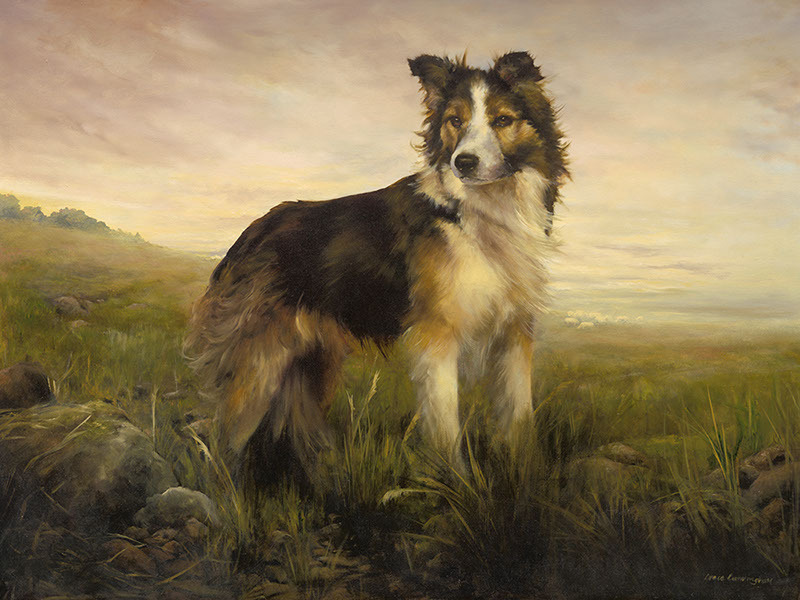 Born in Galway City on the west coast of Ireland, situated along the Wild Atlantic Way, her surroundings and love of nature is a major influence on the paintings she produces. 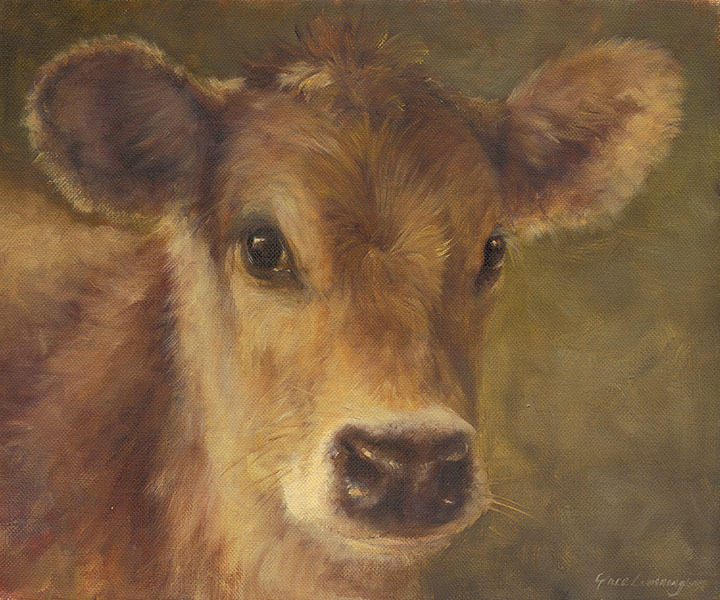 Her paintings have been exhibited throughout Ireland and sought after by a wide audience of art collectors both in her native Ireland and abroad.